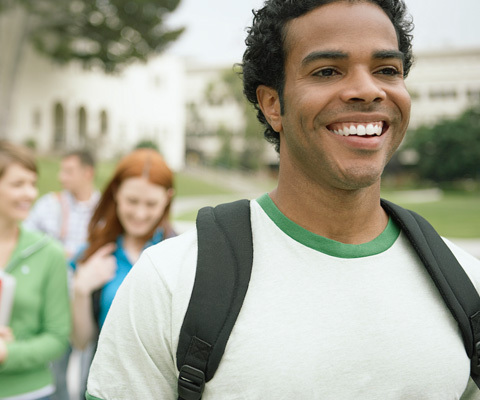 Powered by CollegeRecon, find the college that's best for you - and American Legion posts closest to campus. 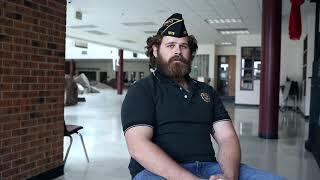 Learn about federal education benefits and programs for veterans. 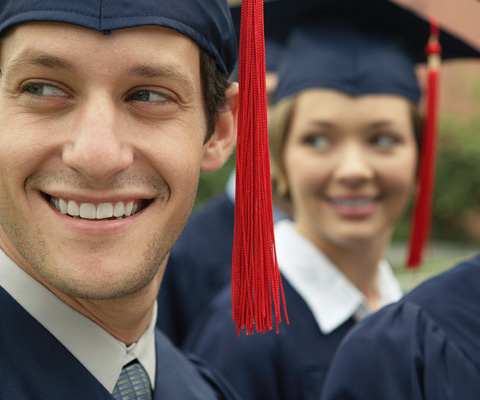 Find educational assistance and financial aid in your state. 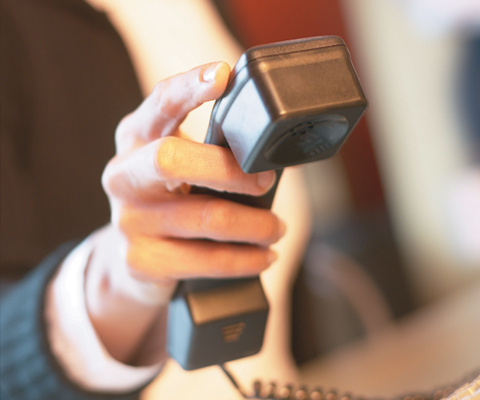 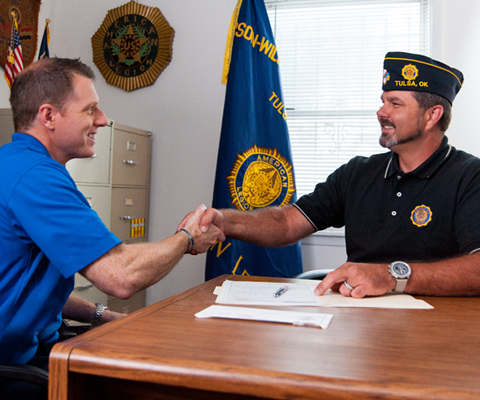 American Legion service officers provide free expert assistance. 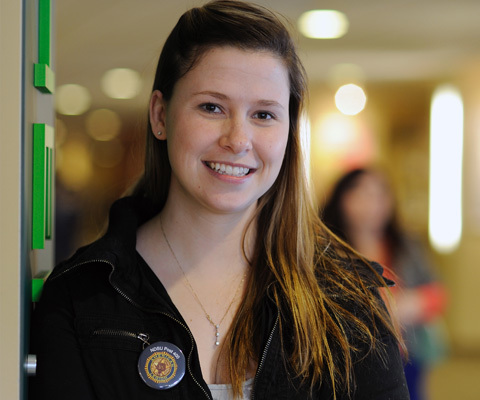 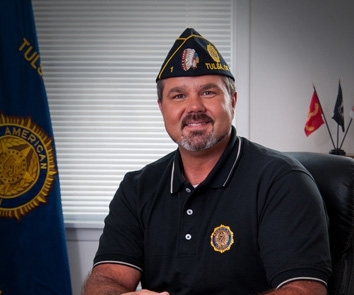 The American Legion and SVA team up to help today's veterans at college. 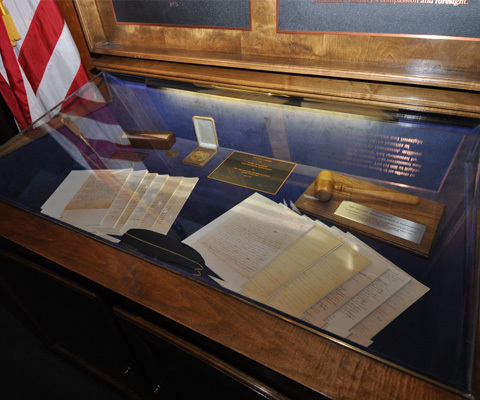 The GI Bill: The American Legion's role in its birth and development. 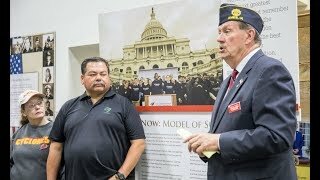 More resources and media to help veterans with education assistance. 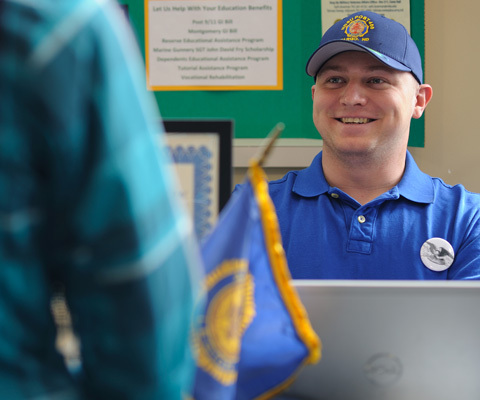 Answers to common questions asked about the GI Bill and more.